We all love a good Ghost Story! 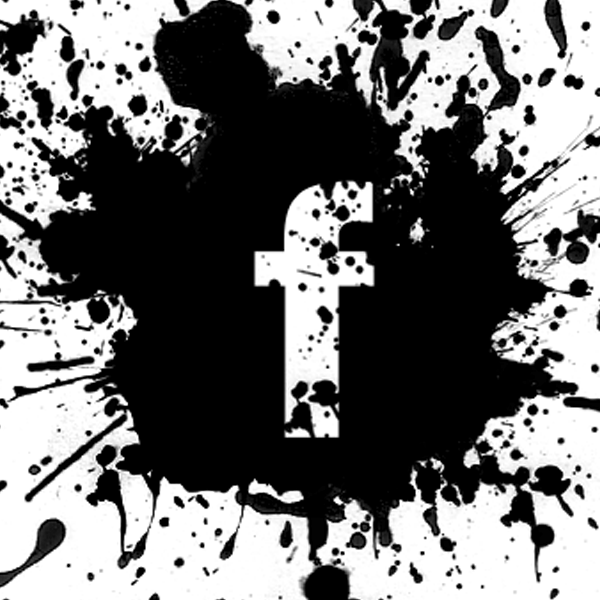 And when that story is based upon well documented accounts, witness statements and Flecky’s own personal experiences, they then take on a new and modern life of their own. 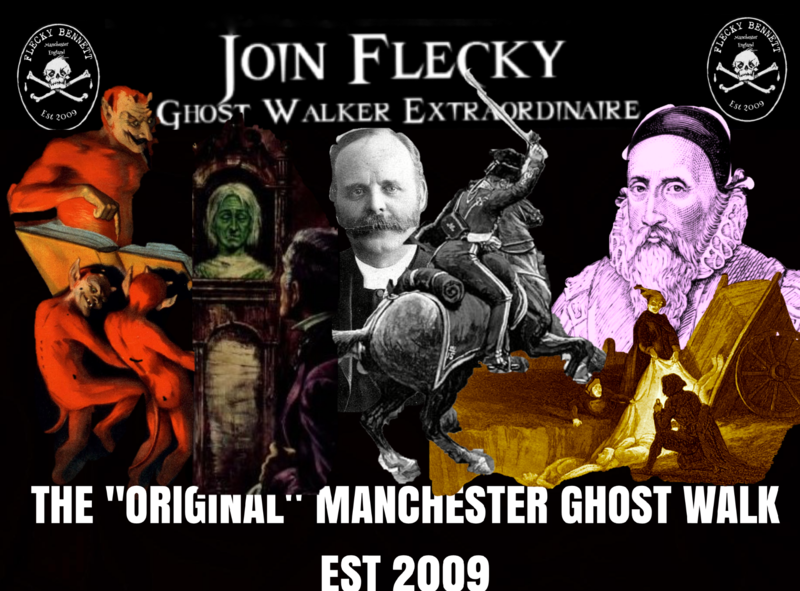 Allow FleckyBennett to welcome you onto his award winning* Manchester Ghost Walk, a firm favourite with Mancunians, tourist and weirdos, since 2009. The tour begins with the gory story of “The Mummy Of Manchester”and from this point onwards Flecky will guide you around the backstreets and passageways of Manchester City centre with a ghost around every corner. We end with the truly terrifying account and summoning of the Devil himself, at Chethams Library. In daylight or darkness, every night is Halloween. 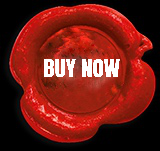 Expect 90 minutes of scary fun in the company of Flecky! (Opposite the Waterhouse public house. Please note that we do not accept bookings from stag or hen groups, or party groups of a similar nature. Latecomers can meet outside the Midland hotel at 10 minutes passed the hour. The performance lasts for 90 minutes approximately, and there are no toilet breaks or interval on public performances. All audience members are responsible for taking care crossing all roads. The performance is strictly adults (18+) and proof of age may be requested. of a cancellation a refund or transfer will be offered. Six ticket sales are the minimum number for a performance to go ahead. In the event of us having to cancel through insufficient numbers, we will let you know at least 24hrs before the start and we will offer you an alternative performance. If the alternative does not suit you, we will refund in full all money paid.